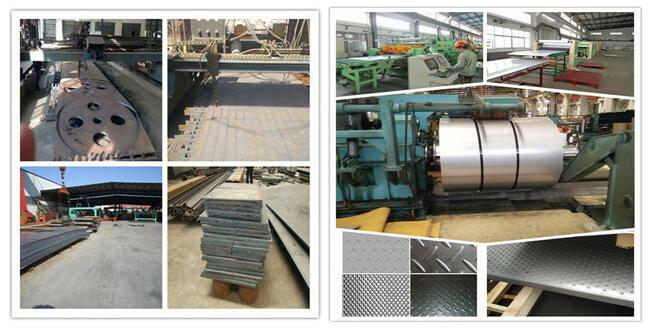 Hot rolled steel sheet & plate is mainly used for the production of steel structures, bridges, ships and vehicles. 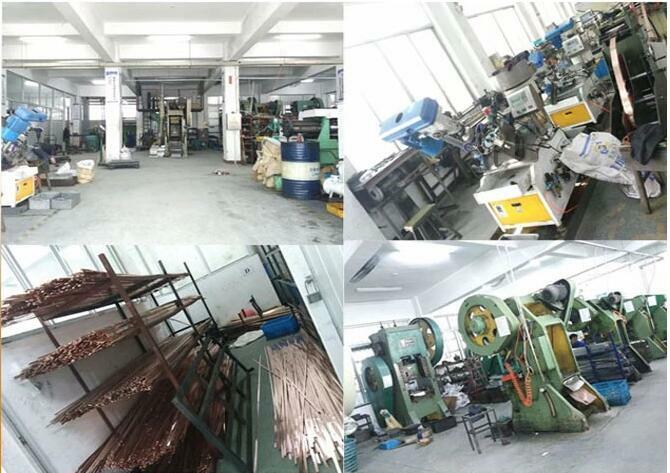 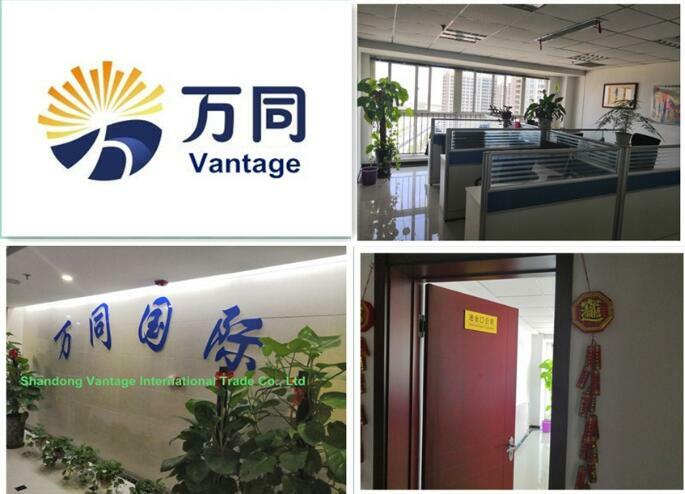 Hot-rolled steel sheet & plate add special elements (P, Cu, C, etc. 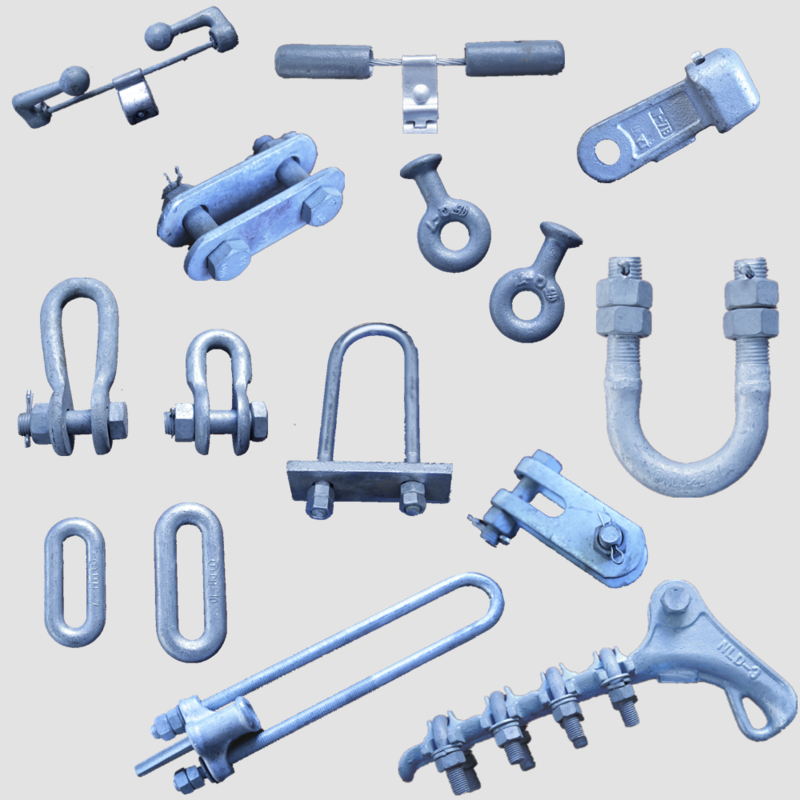 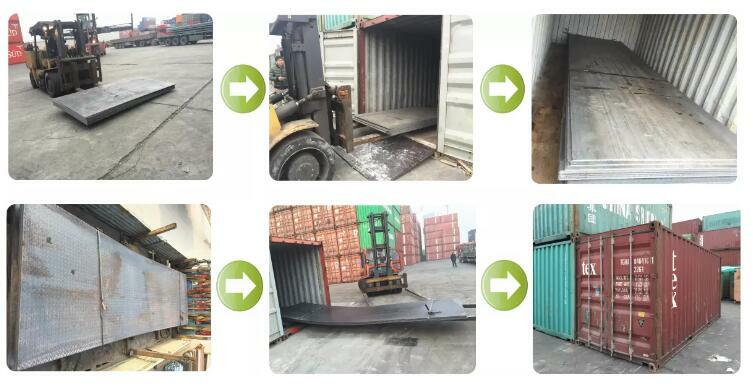 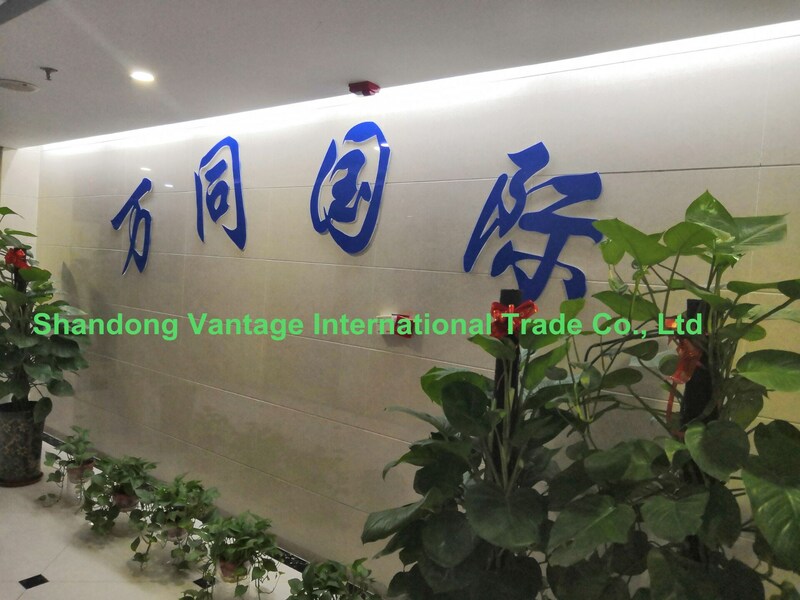 ), has good corrosion resistance and atmospheric corrosion resistance, used in the production of containers, special vehicles, also used in building structures. 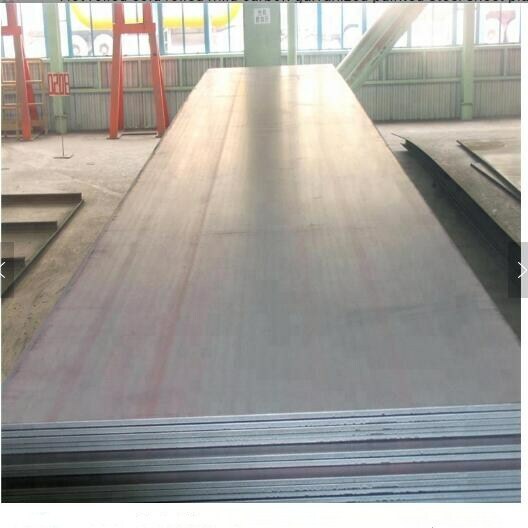 Hot-rolled high strength steel sheet & plate has good stamping and welding properties, used in automotive FRAME, WHEEL and other production. 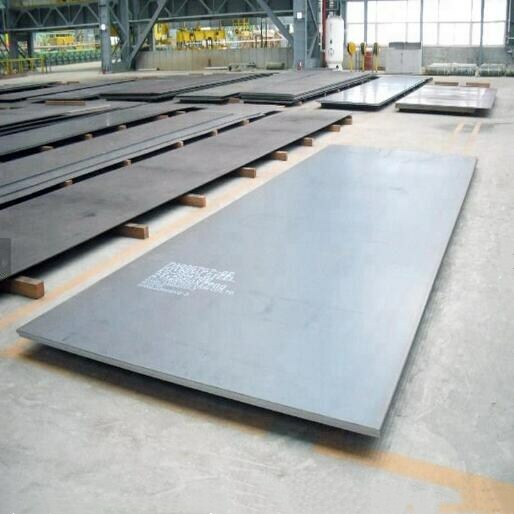 The mechanical properties of hot rolled steel sheet & plate are far inferior to those of cold working and forging, but they have better toughness and ductility. 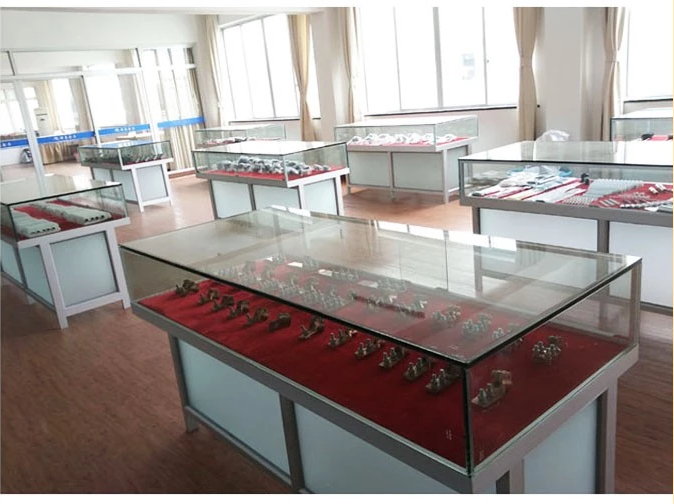 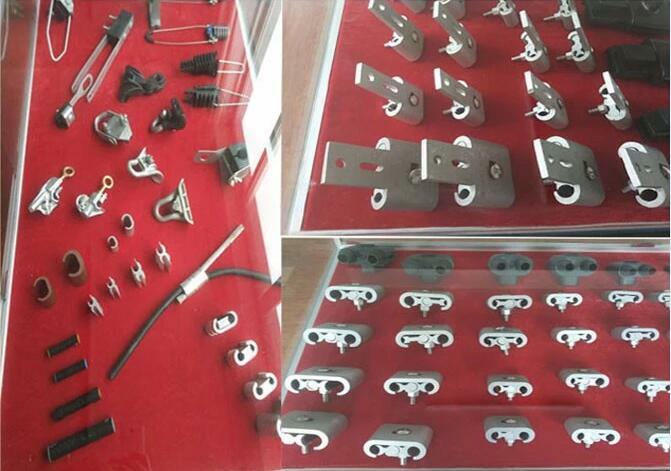 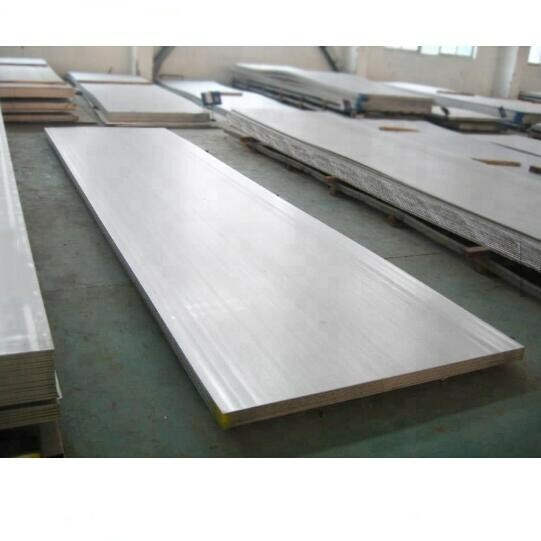 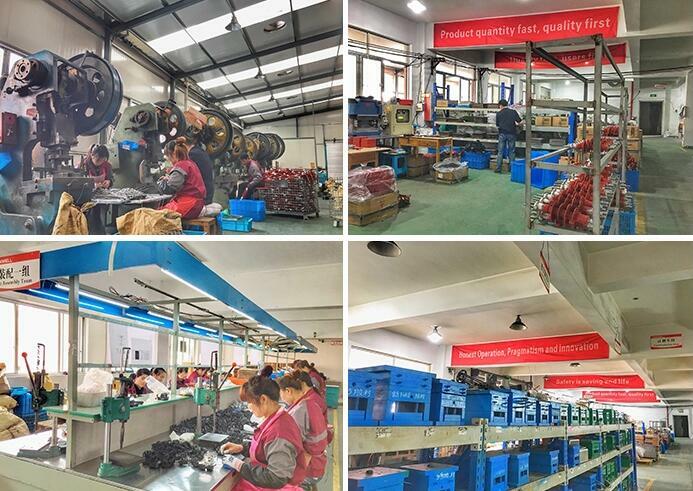 All sizes of the steel sheet & plate are available.